As we have previously noted in ‘Is Web Hosting the Right Platform for Your Email?‘ separating your email from your hosting is a good idea. With that said you may be now wondering how to go about setting this up. In this article we will outline how to setup Google Apps for Email hosting, with three easy steps. The first step is to make sure you have what you need to complete the signup process. This will include contact details, payment details, as well as the domain name you are setting up. You will also need an existing email address that is not tied to your domain name. You will also need to ensure you have your cPanel login details from Crucial to update the records for your domain name (DNS), otherwise you can request that we do this for you. 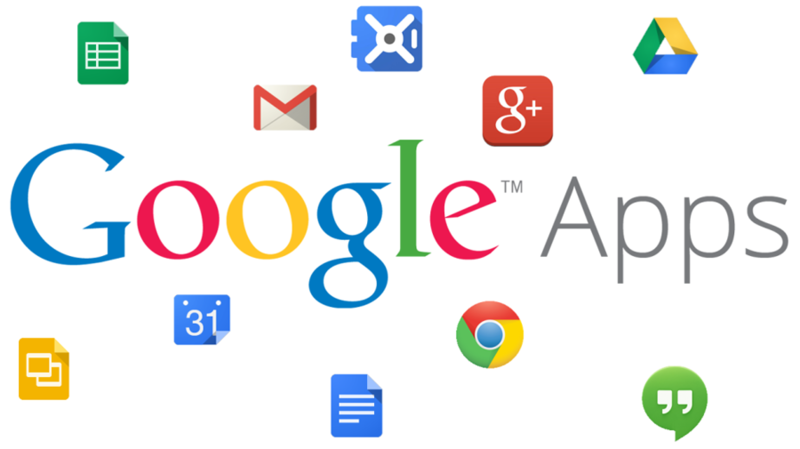 To get started with a Google Apps account, you will need to signup to Google Apps for Work. Enter in your information and follow the steps carefully. The best way to get started is to use the Google Apps setup wizard, which will guide you through verifying the domain and setting up accounts. To successfully verify your domain name,you will need to add several DNS records. If you are not sure on how to edit the DNS entries, Crucial have several guides available, in particular “How do I add an MX entry in cPanel?”, and “How do I modify my DNS records?”. 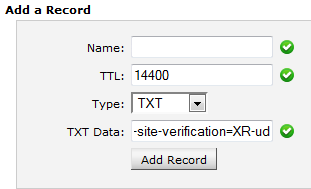 The First ‘TXT’ record you will need to add is specific to your Google Apps account, and will look something like the following (you will get this during the domain verification step). This will need to be done as part of verifying your domain to Google. To get Google Apps Email working, you will then need to add the following ‘MX’ records. Once the domain is verified, you will be able to start sending and receiving email for your domain name using Google’s servers. Before you can do this though, you will need to create the email account itself, up to date information on how to do this, and more, is available from Google themselves. How do I set up Zoho Mail for my domain?